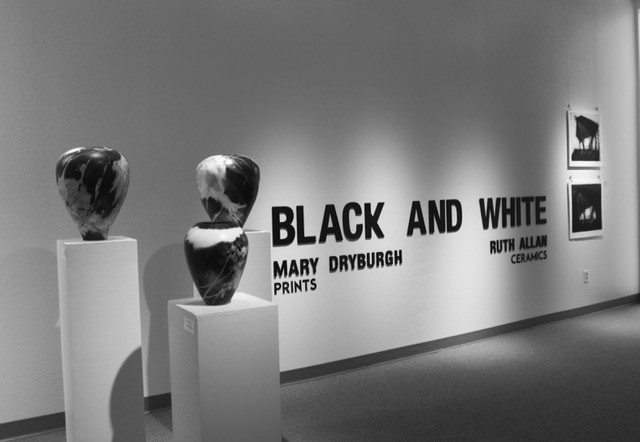 PRINTS by MARY DRYBURGH/PORCELAIN by RUTH ALLAN is an exhibition by two eastern Washington artists and educators. Ms. Dryburgh and Ms. Allan have known each other for 20 years and this show is a reflection of their long involvement in producing art in their respective media. Their shared themes and characteristics result in a diverse but unified collection. Though these two highly accomplished artists create separately, their work has a surprising unity. 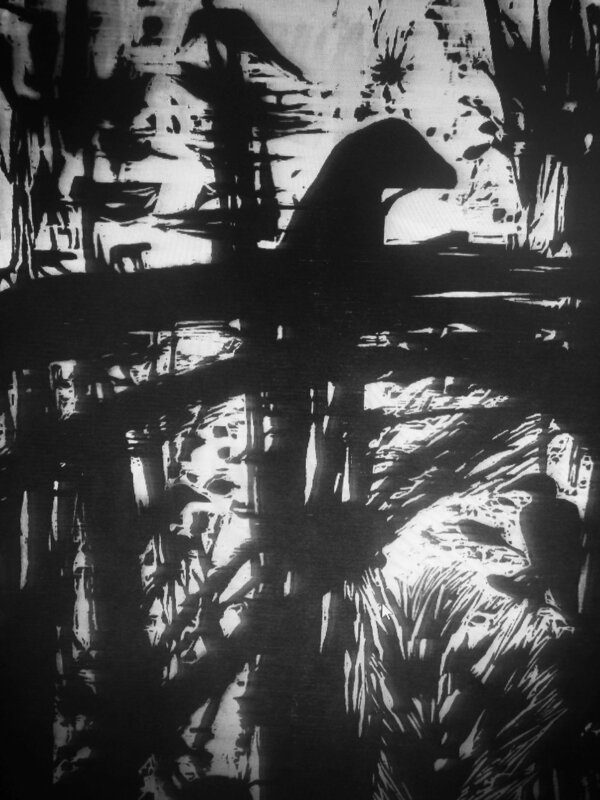 Join Mary Dryburgh and Ruth Allan at a reception opening their exhibit on Friday, March 3, 6:00 to 8:00 pm at the Gallery.